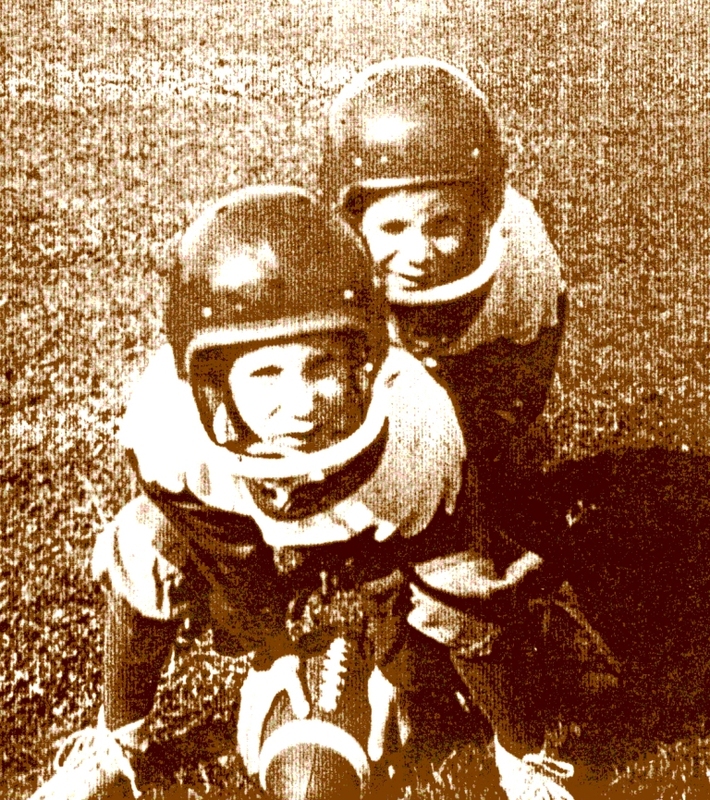 The brothers Pohlig, Todd and Don, bring to life the great American tale of “local boys make good.” Both graduated from Monsignor Bonner High School, with Todd joining the Army upon graduation from Villanova University. 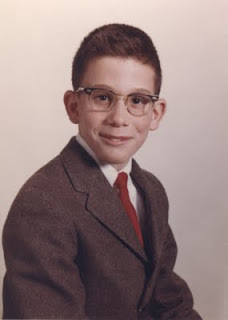 Don, the younger, had such a hunger to work that he went to work with John Falcone’s house framing company on the day of his high school graduation (instead of going to the ceremony!) He soon started his own framing company and built challenging contemporary houses instead of the “boxes” of that day. 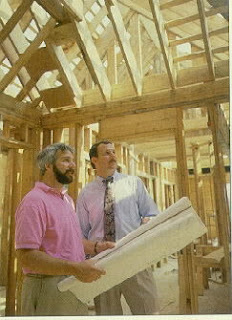 Todd dreamed up Pohlig Builders when he was in the Army, returned home and started the company in late 1974. Lou Fanelli and Bill Harley of Fanelli-Harley & Company Real Estate in Paoli rented Todd a desk (and acquired the telephone number: 610-647-4700 that the company uses to this day!) The rest is history! Todd had worked summers for Fanelli during his school years, liked the business and wanted to be in Lou’s position as a builder interacting with clients. In the Spring of 1976, at the Howard Johnson’s in King of Prussia, Todd and Don agreed to join together as Pohlig Builders. They moved the office into a back bedroom of parents Harry and Mary Pohlig’s home. 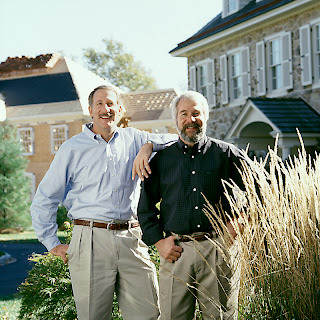 Todd and Don’s father, Harry Pohlig, believed in them tremendously and his help in growing the business was immeasurable. In the 1960’s one of Harry’s hobbies was tinkering with HiFi kits. Every bedroom had a speaker and the young Pohligs awoke to subtle messages filling their minds with The Power of Positive Thinking. Harry was truly ahead of his time – he is to this day a Great Thinker and continues to provide points to consider. The Pohligs attribute this positive influence as one of their biggest edges in business – don’t underestimate the power of positive thinking. 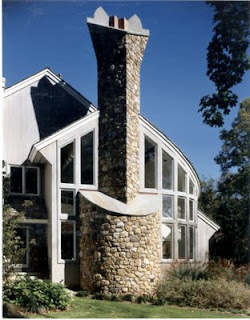 In these early years, they built contemporary houses one at a time on leftover lots Harry Pohlig found. Money was an issue as Todd’s Army savings were quickly used up. Perhaps if he had known how much money was needed for such a venture, he might not have pursued his dream. 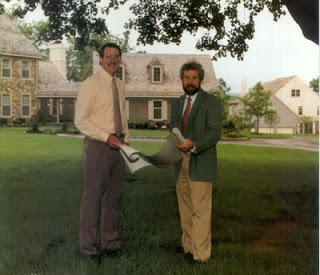 Early investors (Harry’s friends) Bill Andrews of Andrews Pinkstone Real Estate and Sue LeBoutillier Epps of Andrews Dickenson Pinkstone Real Estate put up joint-venture money on a house-by-house basis. Things changed in 1980 when they built their first high-end custom home, a brick Georgian Colonial for the Batchelors in Charlestown Township for $240,000! They began a series of projects involving multiple lots and moved from contemporaries and townhouses to more traditional homes. A valuable lesson came swiftly as the economy changed and interest rates soared. Financing almost fell through for The Enclave at Woodsworth – all parties were present for the signing of the agreement, but the check was written on a bank that had just merged with another, and no longer existed!! The lesson – always have alternate financing! Todd and Don were living off the proceeds from each house and as work slowed, it was time for another “turning point” life lesson! Change was needed and things were topsy turvy for a while as the Pohlig brothers once again re-invented themselves. Don and his wife Dot rented their home and moved to Florida to partner with Brian Forcine to run a concrete business as a supplement to home building. Things just did not work out there and they soon moved back to the Main Line, moving in with Todd and wife Barbara, for a time testing personal credit and extended family closeness. Never wavering on their commitment to the business, the storm was weathered with all three company employees available for the next gale. Now as the business really grew, they learned to retain earnings as security during unpredictable dry periods. They looked at the business as a true business. They established an outside Board of Directors and joined the HBA of Chester and Delaware Counties and the National Homebuilders Association. It has always been a Pohlig belief that a company’s growth is dependent on the contributions of each employee. 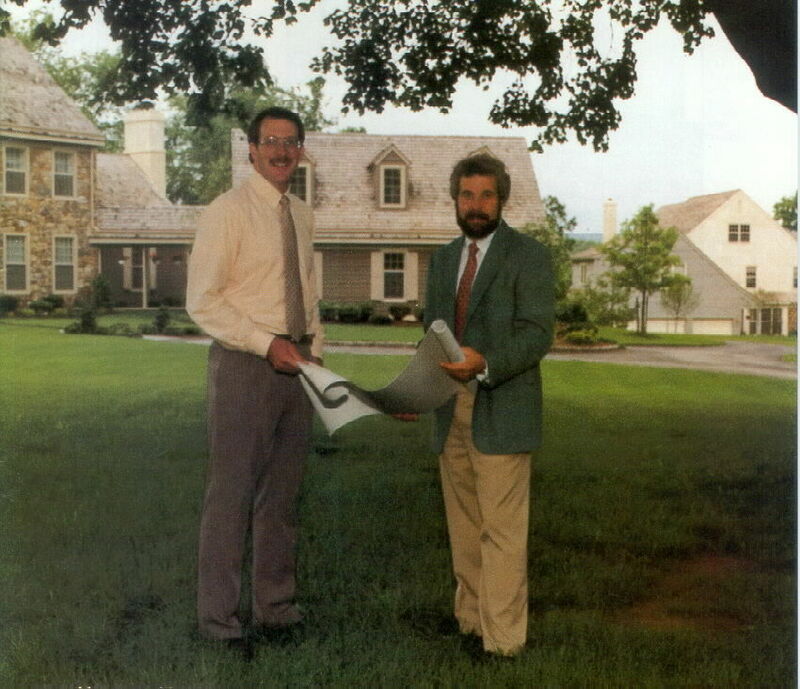 In 1983 they built and moved their offices to Pohlig’s current location: 274 Lancaster Avenue in Malvern, PA. Pohlig was looking for a contractor to pave a house driveway and they pulled a name right out of the Yellow Pages: Griffith & De Cola Paving Contractors – they paved driveways for Pohlig and over time built a rapport with one another. Sterling Griffith offered them the opportunity to purchase the ground on Lancaster Avenue. It was zoned residential and it was Todd’s first experience in getting a Zoning Change – to Commercial. It is amazing how this chance encounter – a name out of the Yellow Pages – brought them the property which has been the company’s home ever since. In 1997, another defining moment came for Pohlig Builders as they won the American’s Best Custom Builder award presented by the National Association of Home Builders. 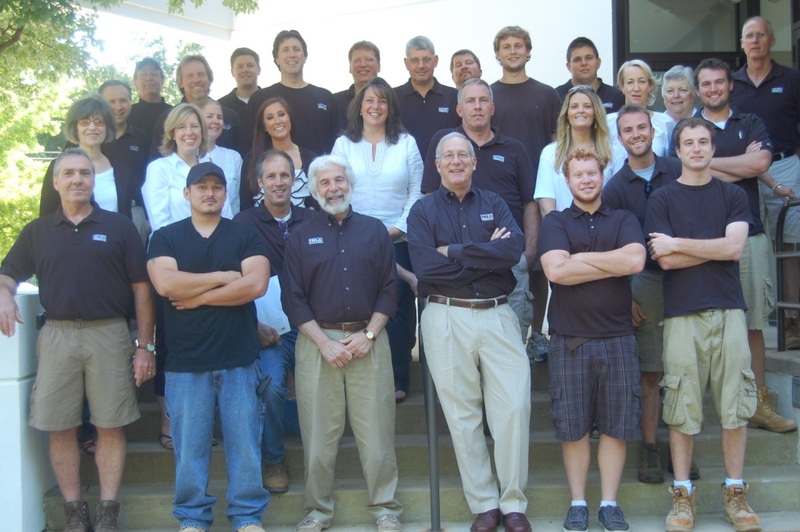 They continued their success winning numerous awards along the way for several of their custom homes over the years. Their name has become synonymous with quality on the Main Line of Philadelphia. The Pohlig brothers continue to evolve and expand their portfolio and in 2008 launched their new type of project that they had not previously attempted. Todd Pohlig did his research and gathered information, determining that the baby boomers on the Main Line wanted a simpler, care-free lifestyle. 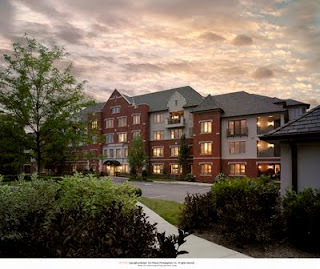 After years of planning and partnering with The Goldenberg Group in acquiring the land that the previous Haverford State Hospital was situated on, the Pohlig brothers broke ground on the Athertyn project, a 55+ lifestyle condominium community located in Haverford Reserve that would provide baby boomers all of the amenities in a maintenance-free environment. The Pohligs managed to blend condominium living with the luxurious award winning style of their custom homes. Today Pohlig is over 25 employees strong. The Pohlig story has been an authentic “American Dream” these thirty-seven years.